Click here for the Bluffdale CERT page. 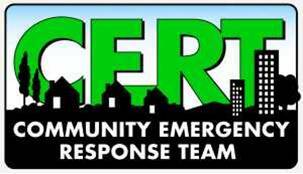 Click here for the national CERT page. Click here for Salt Lake County ARES page. Click here for the ARRL page. To join RACES, fill out the application form found HERE. Once the application has been completed you can mail or fax the application to the Utah Department of Public Safety, Division of Homeland Security. The contact information is at the top of the application form.